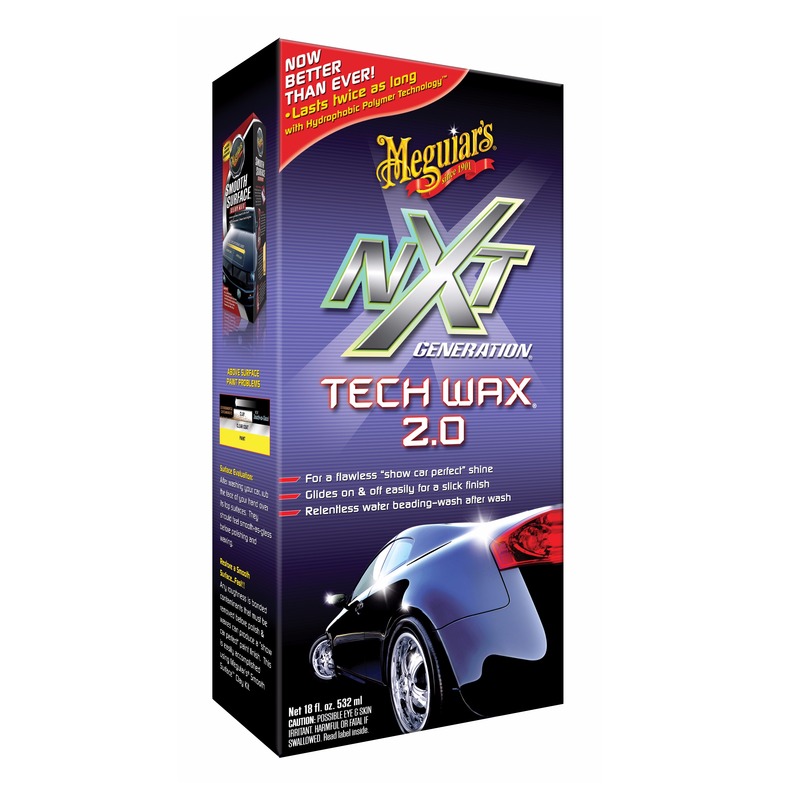 The NXT Generation 2.0 wax is a scientific development which brings in an unprecedented new dimension for car gloss and protection. Its formula includes the exclusive Meguiar´s® hydrophobic polymer technology providing perfect water repellency, in addition to protecting the surface from oxidation, corrosion, UV rays and degrading. The word "hydrophobic" literally means “fear from water” and said technology enables amazing protection and surface tension which makes water slide over painting wash after wash.